It’s time to go wild with family and friends! Timberline Ranch offers a range of seasonal camps and special weekends away for kids to explore or for families to connect. Seasonal camps generally begin at 7:30 p.m. and end at 1:00 p.m. Exceptions to this include Thanksgiving Family Camp (1:00 pm start) and Homeschool camps (9:00 a.m. – 4:00 p.m. each day). 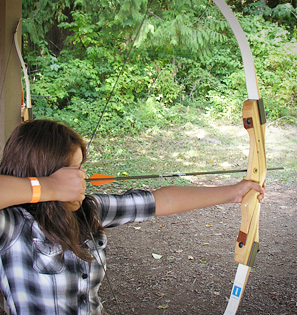 Curious about what our Maple Ridge facility has in store for you or your campers? Check out our programs!